Unique, sought after, waterfront marina community direct bay front inlet side of Rt. 50 bridge. Enjoy magnificent bay, marina and pool views, and unbelievable sunsets from your large private balcony.Very large 2 bedroom, 2 bath unit with new kitchen, granite counters. 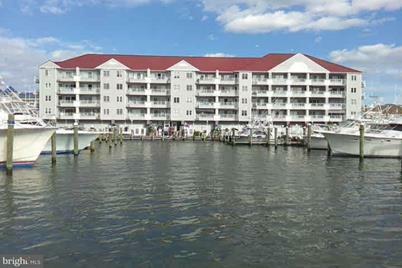 Enjoy this great location where you can walk to beach, boardwalk, inlet, pubs, bars and restaurants all just steps away. Unit has two assigned covered parking spots in security gated parking garage and they are close to elevator. This is not currently a rental unit but it has great income potential. Stroll the marina and watch the many fishing yachts return to the marina with marlin, tuna and mahi each evening. Relax at the pool on the waters edge. Don't miss this opportunity.Seller to pay 2018 special assessment. 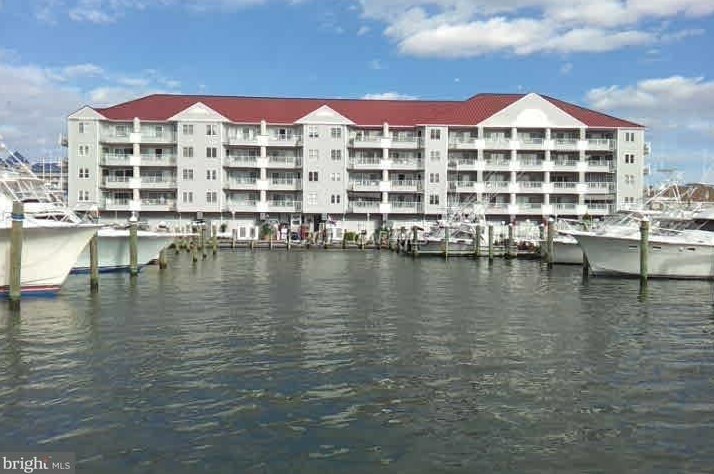 205 Somerset Street #B106, Ocean City, MD 21842 (MLS# 1001559726) is a Condo property that was sold at $295,000 on October 04, 2018. 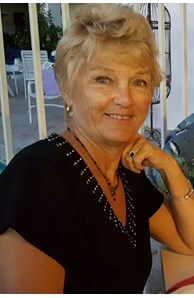 This property was listed by Joyce Melbourne Husman from our Ocean City - 64th Office.Want to learn more about 205 Somerset Street #B106? Do you have questions about finding other Condo real estate for sale in Ocean City? You can browse all Ocean City real estate or contact a Coldwell Banker agent to request more information.